All the Christmas adverts are playing on a loop on TV, the house is starting to get stocked up with things specifically for Christmas and lists to Santa are getting written. 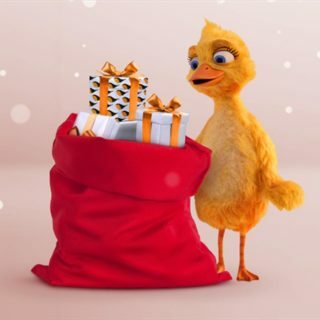 But when and where should your little ones give them to him? 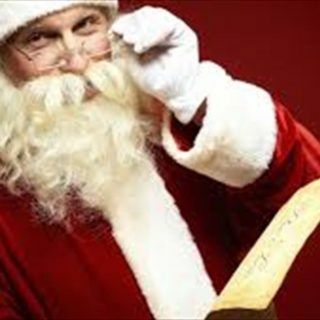 With festive cheer and a whole variety of events, Nottingham is a great place to see Santa this year. It’s always great when you can kill two birds with one stone and this event manages to hit 3! Feeding the kids, keeping them active and entertained AND meeting santa, this brunch event is set to be a great one. Little ones can enjoy a magical buffet brunch with Santa before heading out on to the ice for some skating. 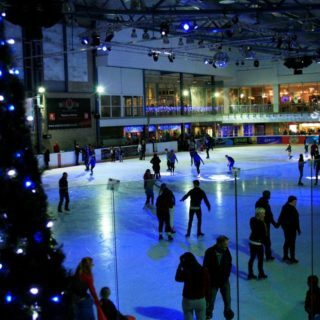 The price includes brunch, skate hire and a special gift from Santa too! There will also be a film playing on the big screen and colouring mats on the tables to ensure there’s something for everyone. Story time has been popular with children since time began and with more and more of them spending time on iPads and devices, it’s more important than ever to get them excited about things like this. And having Santa be the one reading will certainly do the trick! There’s also a Christmas sing-a-long and every child gets a gift. Plus there’s plenty to keep the adults entertained at the Christmas shop! Stock up on everything from gifts to wine to gardening gear while the children enjoy tales of the North Pole. Of course, you can rarely beat the classics. 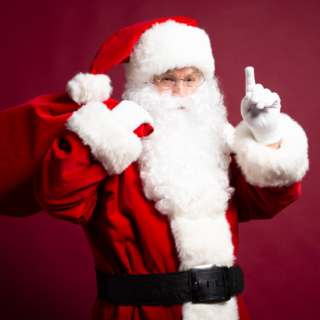 Visiting Santa at a specially designed, magical grotto is always an enchanting experience for children and it offers a way to break up the day if you can’t escape doing some Christmas shopping with the kids in tow. It’s totally free if your children simply want to sit on Santa’s lap and read him their wish lists, but there are also options to get a gift from Santa, or to buy a photo that captures the magic in your kids’ eyes! When dark settles over the sky, December is a magical time thanks to all the twinkling lights. And it’s about to get even more magical with this amazing evening event at Twinlakes Theme Park. There’ll be an amazing festive feast, mulled wine (for the adults of course), entry into Santa’s magical grotto, face painting, gingerbread man decorating and even use of the some of the indoor rides. Children will not only get to take home a photo of their enchanting time in the grotto, but they’ll also get a packet of magical reindeer dust too!